The spring season is nearly here, and your area may experience bad storms during the upcoming months. 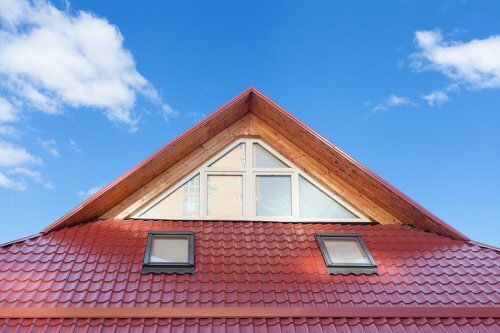 Your home’s roof is one of its most vulnerable areas during a major weather event. 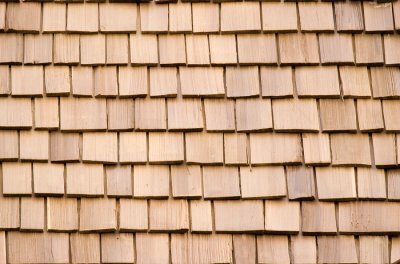 After the next major storm, you will want to hire roofing contractors near Redmond to inspect your roof shingles and other roofing materials for signs of damage. 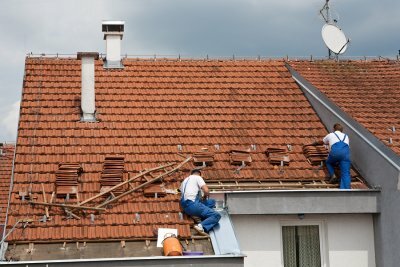 To highlight the importance of staying in touch with your roof repair experts, here is an overview of why your roof should be inspected after a bad storm. After a major storm, you will want to visually inspect your roof for signs of apparent damage. However, even if you cannot see damage to your roof, you will still want to have your roof inspected by a team of experienced roofing contractors. 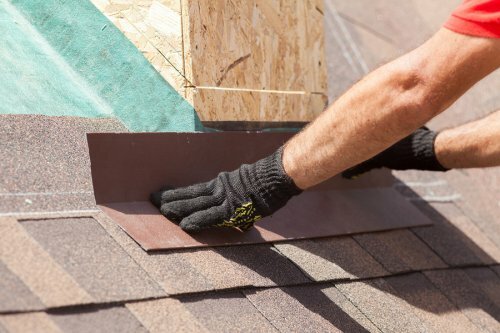 Your professional roofers can find hidden forms of damage that are not immediately apparent. 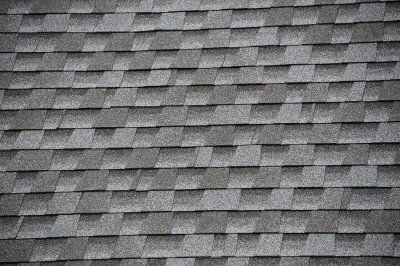 If your roof inspection reveals that your roof was not damaged during the storm, you will receive total piece of mind. When your area is hit by a storm, your homeowner’s insurance will be there to help you with the recovery process. After the storm clouds have cleared, you will want to get on the phone with your homeowner’s insurance company to file a claim. 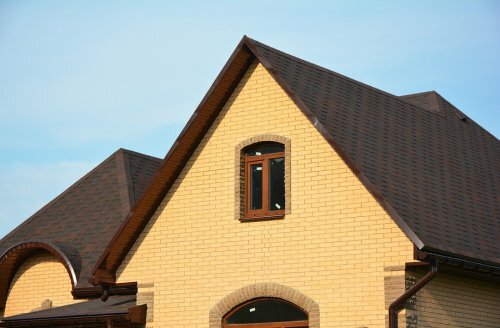 Your insurance will typically be able to help you cover the cost of a roof inspection after a storm, even if you aren’t certain whether or not your roof has been damaged. 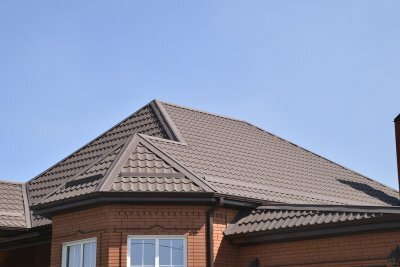 If you have recently repaired or replaced your roof, you may be tempted to think that your roofing installation is not vulnerable to the damaging effects of wind, rain, and hail. However, a roof can be damaged in a storm at any age. 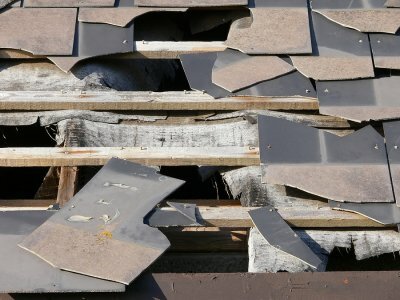 High winds, falling branches, and heavy rainfall can all cause significant destruction to your roofing materials. 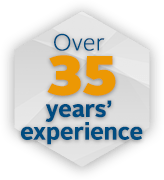 Taking the time to have your roof inspected will help you get a head start on the repair process.